1/1261 Don't miss this one! Cleared, level oversized lot 15,351 sq ft., that offers Chincoteauge Bay Views. 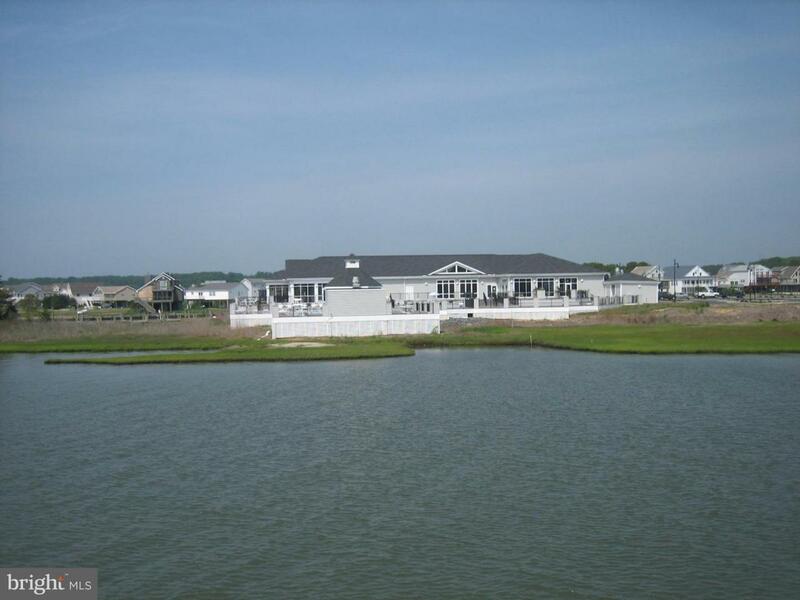 Enjoy sunsets overlooking the marshland and canals that wind throughout Captains Cove and the wildlife that live and feed in our community~priceless! Central water & Sewer available. 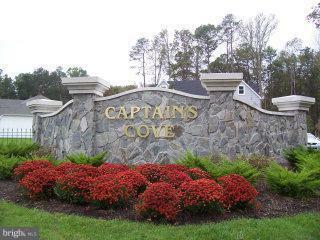 Come and enjoy all the amenities and the lifestyle on the Eastern Shore of VA. Captains Cove is the Eastern Shore of Virginias fastest growing Golf & Waterfront community. 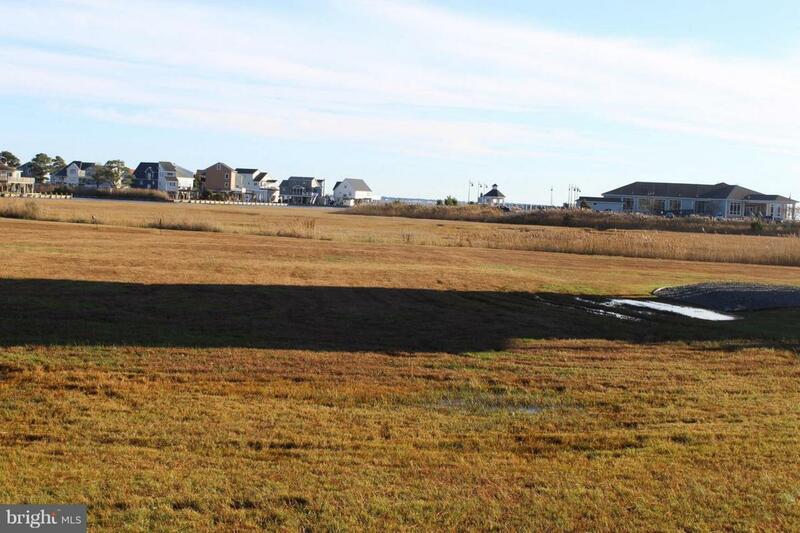 Close to Chincoteague Island, Wallops Island and Ocean City MD. 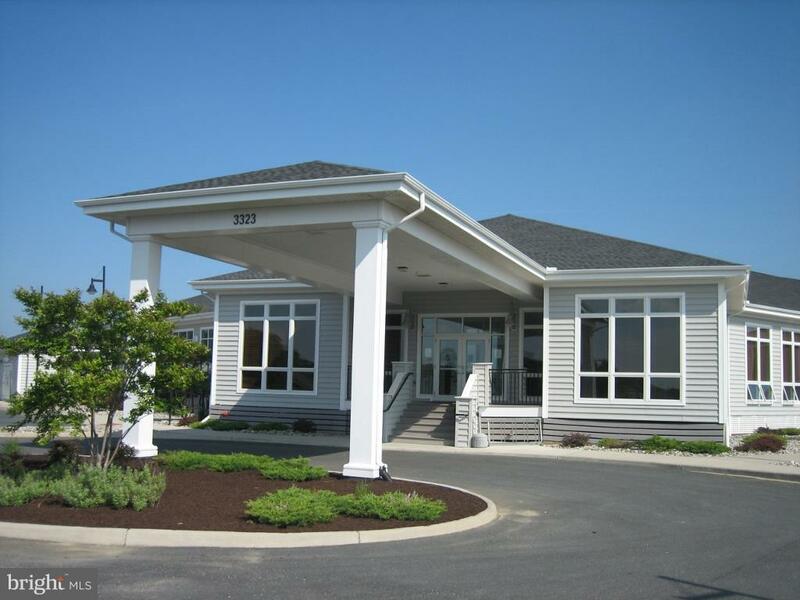 HOA dues include FREE golf, indoor/outdoor pools (2), fitness center, basketball & tennis courts, boat ramp, docks, playground, security and so much more. Call for information.